Along with exporting to Xero timesheets, you can now export to Xero Pay Slips directly! This means you can skip the timesheet approval process in Xero and go straight to payroll. It’s perfect for when there are elements of pay that aren’t just “Hours”. Eg. distance travelled, allowances, tips etc. If you want to track wages across tracking categories, we recommend using Timesheet export. Exactly one year ago we launched Xeroshare. This site allows Xero customers (even those not using Deputy) to utilise industry rates in their Xero account. Deputy can read the rates directly in Xero which allowed configuring overtime and allowances using our bracket notation. There was just one little annoyance, you had to keep syncing the employees in Deputy. Today we’ve introduced a minor update, now you don’t have come to Deputy to update/sync the rates again. Simply setup “Updated Employee” -> “Sync Pay Rates” integration under Location Settings -> Add-Ons -> Xero. After working closely with the Xero Payroll team we’re proud to be the first add-on partner to release an integration for Xero Payroll UK. This will enable our customers to streamline business processes and further reduce their administrative burden. We’ve already enriched the payroll process for thousands of Aussie and US businesses. Now we’re delighted to do the same for our customers in the UK. To find out how it works take a look at our help article. If you would prefer to see things in action, we’re holding a special webinar on Wednesday 9th September 1pm London time (GMT +1). Click here to register for this webinar. The post New Xero Updates + UK Payroll appeared first on Deputy. “Awesome” is the word I used to conclude my thank you speech on winning the Xero Cross Industry Add-on Partner of the year award in Melbourne this month. 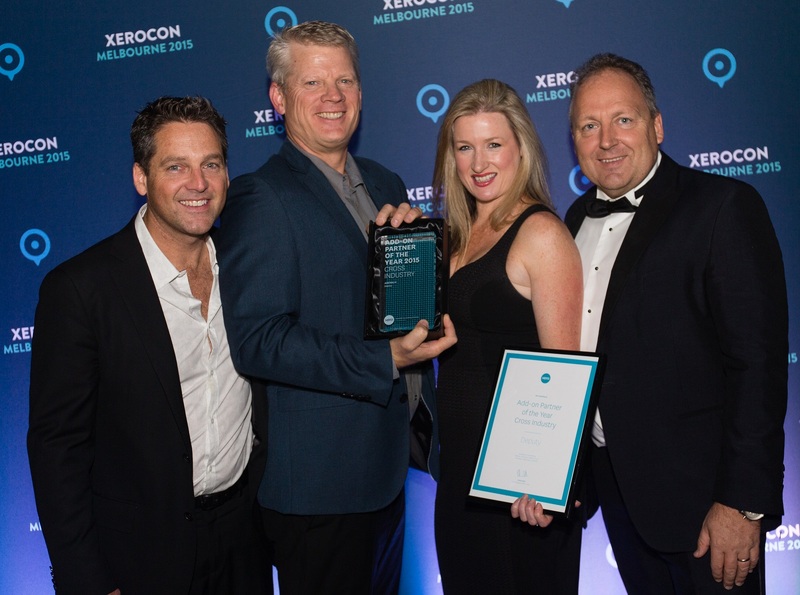 It was an appropriate word to sum up the feelings of the Deputy team, we are all so pleased to be recognised by Xero for our amazing product and hard work over the past year. Hearing our CTO Ashik Ahmed discuss his experience in building integrations and one of our great partners Jeff Azitiado of SMB Consultants talk about the connected environment and how to truly deliver a great business service to your clients – from a big picture perspective. 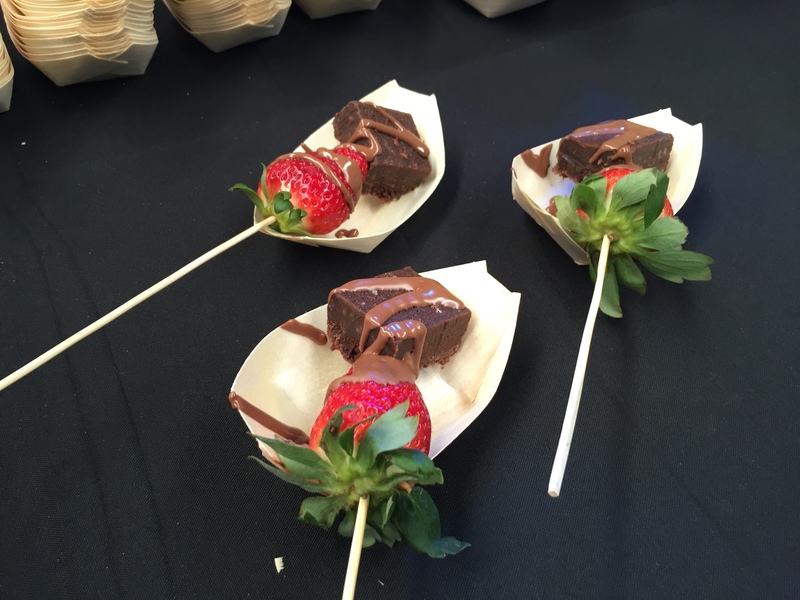 Witnessing 1500 Xerocon attendees participating in the day’s events and lining up to enjoy our delicious giveaway, courtesy of our fabulous customers San Churro Chocolatier. It’s been a pleasure working so closely with Xero over the past year, we’d like to say thank you for another fantastic industry event. We would also like to give a special shout out to the deserving winners on the night including our friends at ServiceM8 for taking home partner of the year industry specific, Real Estate Investar for emerging partner and all successful accountants including Carbon Bookkeepers who took home awards on the night. Every year at Xerocon we announce exciting updates and this year is no different with our Xero UK integration and export feature now available, read about them here. 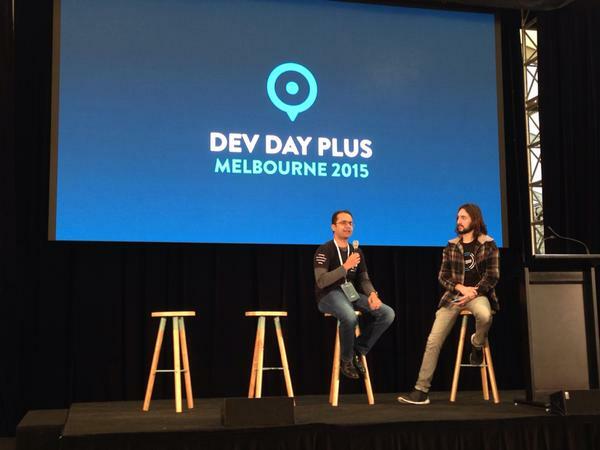 The post Xerocon Melbourne 2015 appeared first on Deputy. too busy and far less human. balls are being dropped; mistakes are happening. There’s a lot of firefighting going on. mean, it’s like ‘I’m doing my best here but I can’t get the resources I need’. the right way delivers on both of these goals. else’s mistakes, so you can get home on time. Doesn’t all that sound good? hands of disengaged employees. “They’ll just spread out the work to fill in the time,” she says. the wellbeing of the most “talented” employee. employees the right equipment is vital to improve business productivity. The post The “toolproof” way to improve small business productivity appeared first on GeoOp.